Youth, and Teens under its Manners Matter South Africa division. 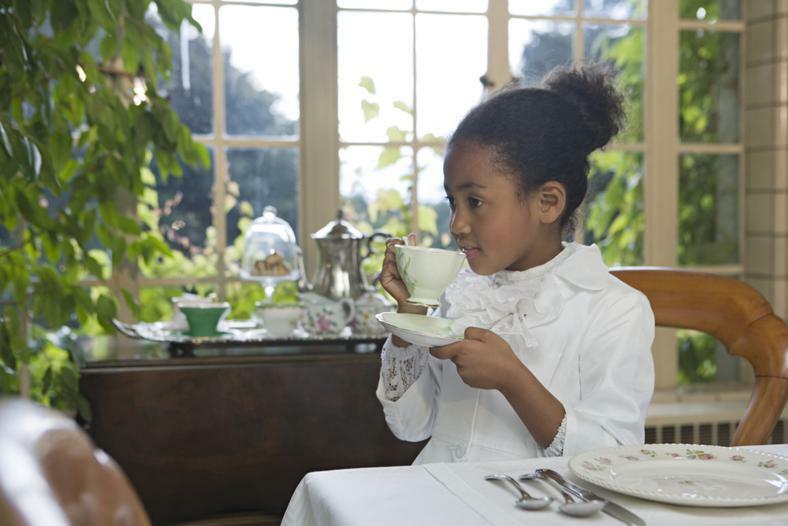 For little girls ages 5-8 - Graduates of the Little Miss Manners program will develop skills they need to be successful at school, with their friends, and in life generally. This 8-part series will teach what is expected AND respected in social settings and boost their confidence. Having a clear understanding of social rules will help little girls not only show respect, BUT earn the respect of others as well. For young ladies ages 9-13 - Worries about how the world views them, and not always feeling comfortable about themselves or in unfamiliar social settings can seriously impact self-esteem and confidence. This 8-part social and life skills program is designed to introduce the "rules" for meeting social expectations and fitting into the world as well as build confidence, self-esteem & social competence. 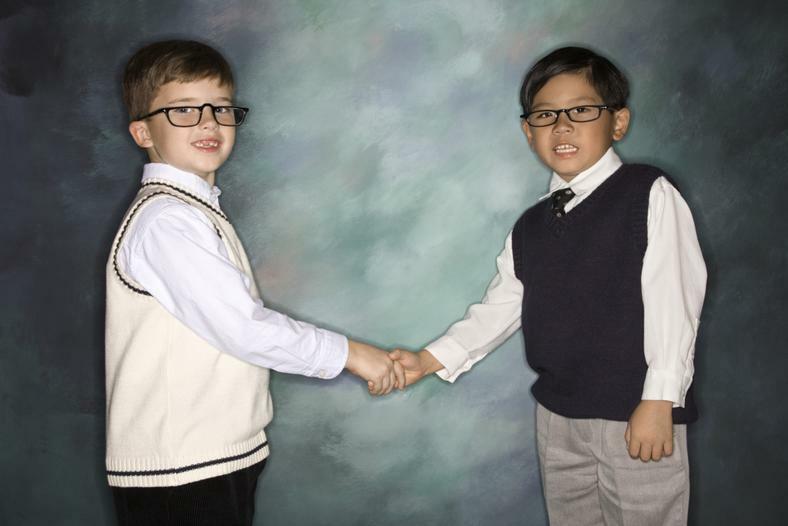 Who says manners can’t be fun. Join Miss Misty and her team and enjoy 5, fun-filled days of learning and crafts and activities including scavenger hunts, visits with the Tablemonsters and more. You’ll learn about meeting, greeting, what respect is, behaviour in public places, taking care of yourself, and there’s even a graduation party. All materials, beauty treatments, 3 course lunch, workbooks and prizes are included. A certificate of achievement will be presented the last day of class. Life can be exhausting and stressful for pre-tweens and teenagers…fitting in and filling out, afraid to follow but to shy to lead, and making your way in the word while you’re finding out who you are. BUT- every girl can be confident. Includes lunches and all materials - certificate and special gifts. Being a real beauty is not the same as being really beautiful - at least not in the way many people think. Sure it’s important to look good - but real beauty is something you find. You find it when you find your courage, confidence, and character and you build it when you practice civility and grace. Includes lunches and all materials - certificate and special gifts. Being a real beauty is not the same as being really beautiful - at least not in the way many people think. Sure it’s important to look good - but real beauty is something you find. You find it when you find your courage, confidence, and character and you build it when you practice civility and grace. As young men make their way in the world, knowing how to behave in different situations and learning good manners can build confidence. And CONFIDENCE IS COOL! Social competence is a skill young men are never too young to learn and never too old to use. NEW programs coming soon - Family Dining Tutorials, Executive Finishing School and Boost your Social IQ.